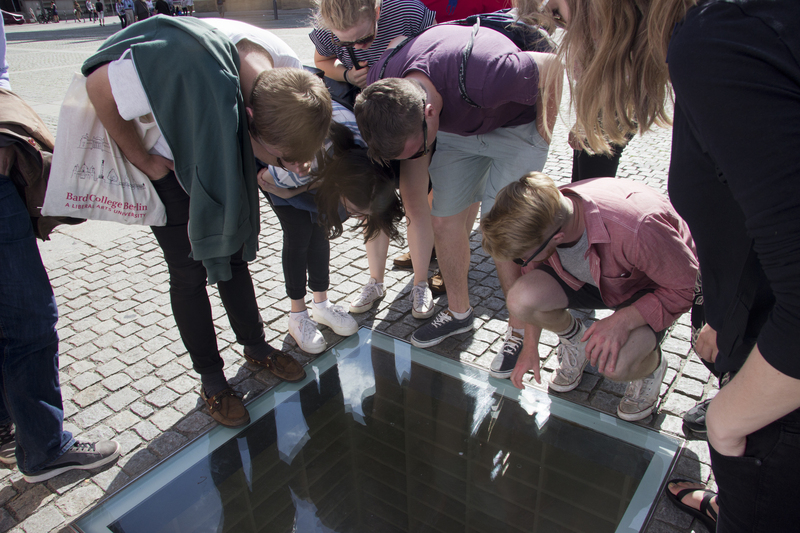 Spend a semester or a year exploring the world’s most exciting experimental space--the city of Berlin--where the arts collide head on with history and politics. 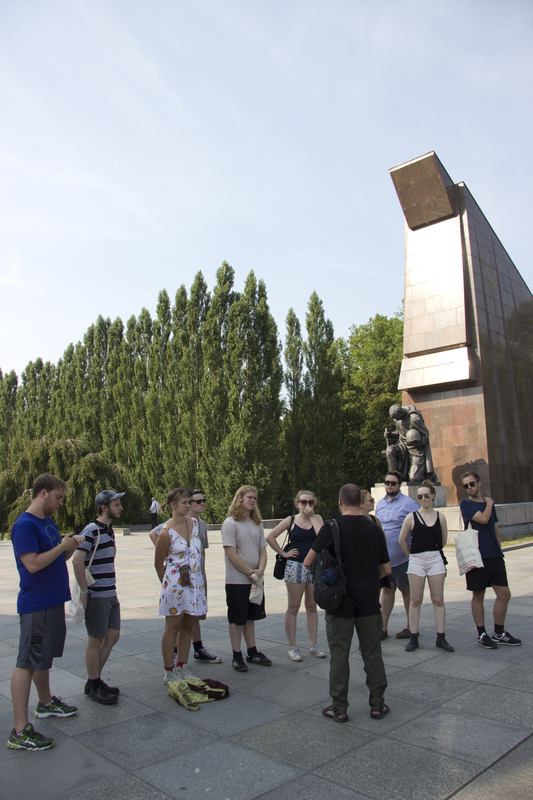 Bard College Berlin gives you the city as a lens and a laboratory for engaging with the historical development and contemporary perplexities of Western modernity. Complement your major with studying German literature, music, history or philsophy at the Humboldt University, or study media Art, Visual Communication, Product- or Stage Design at the Hochschule of Karlsruhe. Website: For more details, visit the German Studies Website. Pre-Trip Requirements (for semester program): In order to study abroad and receive full credit, students must submit a Petition for Study Abroad, which must be approved by the student’s academic advisor, the Study Abroad Adviser, and the Dean of Studies; full info here: http://www.bard.edu/bardabroad/bard/. Intensive study of a foreign language helps to create a highly effective and exciting learning environment and a high degree of proficiency in the shortest possible time. 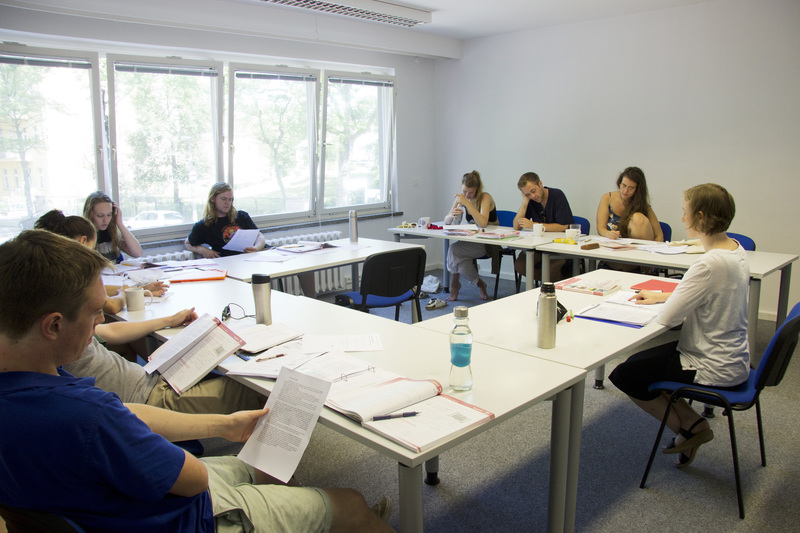 The Beginning German Intensive is designed to enable students with little or no previous experience of German to complete the equivalent of 2 semesters of college-level German within five months. Students take 10 class hours per week plus one hour with the German tutor during the 15- week semester at Bard for 8 credits.